The Community Concert Hall at Fort Lewis College and New Face Productions have joined forces to sponsor PostSecret: The Show. PostSecret: The Show will be performed Feb. 7 at the Community Concert Hall at Fort Lewis College. Proceeds from PostSecret: The Show will go to Big Brothers Big Sisters of Southwest Colorado’s Healthy Youth Development Curriculum and Durango Arts Center. “My secret is …” are the words that begin what has become an international phenomenon. 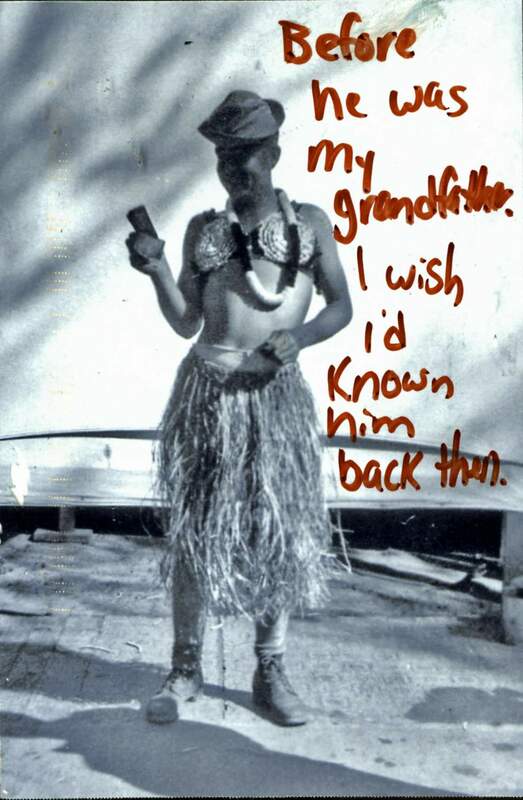 PostSecret is a community mail-art project that officially launched Jan. 1, 2005. Created by Frank Warren, a simple call to send him a secret anonymously touched a national nerve. In fact, the project has tapped an international pulse. A dozen years later, more than a million simple postcards bearing hand-written secrets have been sent to Warren. The project has morphed into a global network of secret sharers. It’s also resulted in six New York Times best-selling books; art exhibitions, most recently at the Smithsonian in Washington, D.C.; and multiple YouTube postings, including a popular TED talk by Warren. The PostSecret website has logged more than 750 million views and is the largest advertisement-free blog in the world. The Facebook site has over 1.5 million followers and has raised over a million dollars for suicide prevention. In 2011, Warren was given a lifetime achievement award as a mental health advocate by the Kristin Brookes Hope Center. And PostSecret has launched a performance piece. It’s coming to Durango and will play one night only at 7:30 p.m. Feb. 7 at the Community Concert Hall at Fort Lewis College. At every venue, Warren said, PostSecret cards will be available so audience members can submit their own secrets. The cards are put into PostSecret “mailboxes,” which Warren and his crew sift through and select for inclusion in the show. A week before the performance, official mailboxes with blank cards will be in the lobby of the Smiley Building and the FLC Student Union. On Feb. 7, there will be a mailbox for late submissions in the Concert Hall lobby. Participants are encouraged to submit a brief, clear, but unsigned, secret. All the cards become the property of the PostSecret project. The Concert Hall has joined forces with New Face Productions to sponsor PostSecret: The Show. Proceeds will go to the Big Brothers Big Sisters of Southwest Colorado’s Healthy Youth Development Curriculum. That program includes training for children and parents on topics such as grief and loss, bullying and art therapy. A portion will also benefit the Durango Arts Center, a recipient of New Face generosity from its beginning in 2009. “We’re a volunteer organization established to create cutting-edge, high-caliber events that foster the arts and other nonprofit organizations,” said chairwoman Regina Hogan. 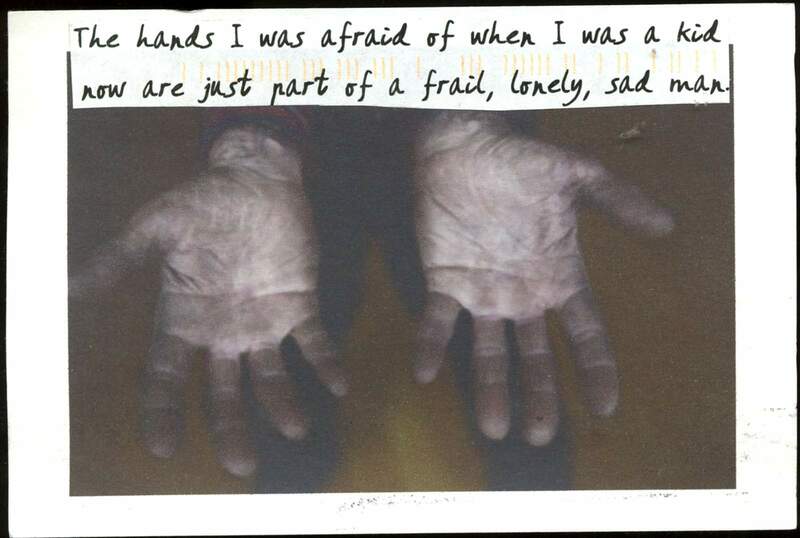 PostSecret: The Show, Hogan said, is an internationally recognized public-art project. It’s a collaborative work that travels with humanity and humor through the stories we keep to ourselves. Warren, 53, said he stumbled onto the idea of sharing secrets on postcards accidentally. In 2003, he said, he was on a family trip and had a lucid dream about postcards he had bought that day. You can read the rest of the story at www.postsecretcommunity.com/news-faq. It’s an origin story and explains a lot. The experience had a profound impact on him, Warren said, and he started what he calls his “reluctant oracle” project a month later. “Every Sunday,” he writes on the site, “I created and released a new work (a postcard secret) to be discovered by people serendipitously. The story found local, national and international media coverage. On Feb. 7, the day of the performance, Warren said he would be interacting with community members. Judith Reynolds is an arts journalist and member of the American Theater Critics Association. 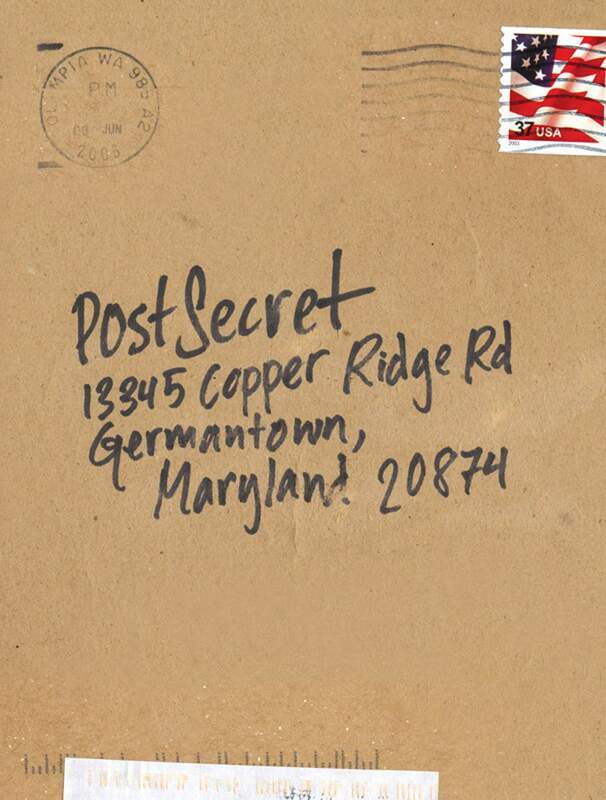 What: “PostSecret: The Show,” created by Frank Warren, TJ Dawe, Kahlil Ashanti and Justin Sudds. Tickets: $28.80-$42, available through The Welcome Center, 802 Main Ave.